Since I’m back from our holidays I’m in a mood for autumn/winter designs and a little bit more elegance. I had done Ruffian Nails in the same colour combination on my toes already and now I tried them on my nails. Doing them it is actually quite simple. 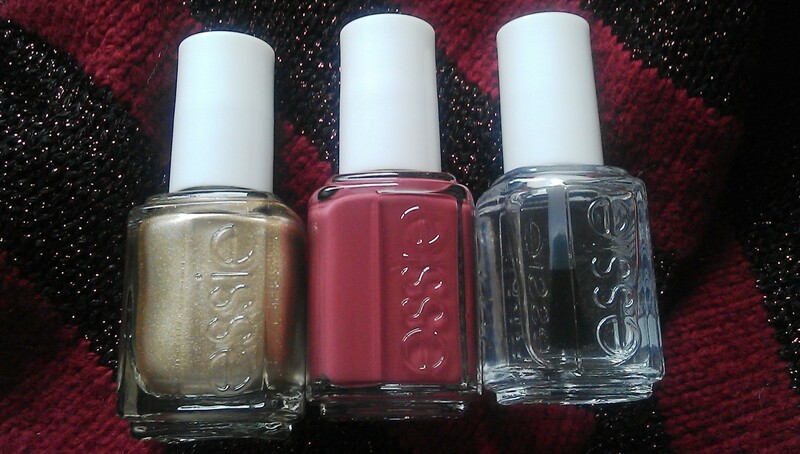 I used essie’s good as gold as a base coat and then I painted essie’s angora cardi on top, leaving a small stripe of gold. With the big rounded essie brushes this is simple. But you could also tape a small stripe with french manicure stickers. Last but not least I added the usual layer of good to go for shine and quick dry. I think that might become my favourite design for the winter: a little playful yet elegant and easy to make. What do you think? 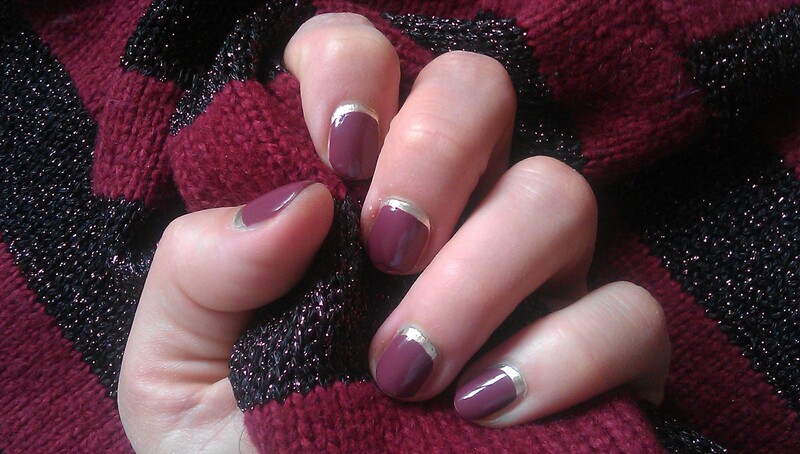 This entry was posted in Nail Art and tagged angora cardi, essie, good as gold, Nailpolish, Ruffian Nails by kathatravelling. Bookmark the permalink.